Time management game that tests your farming skills. Is there a better alternative to Youda Farmer 3: Seasons? Is Youda Farmer 3: Seasons really the best app in Simulation category? Will Youda Farmer 3: Seasons work good on macOS 10.13.4? 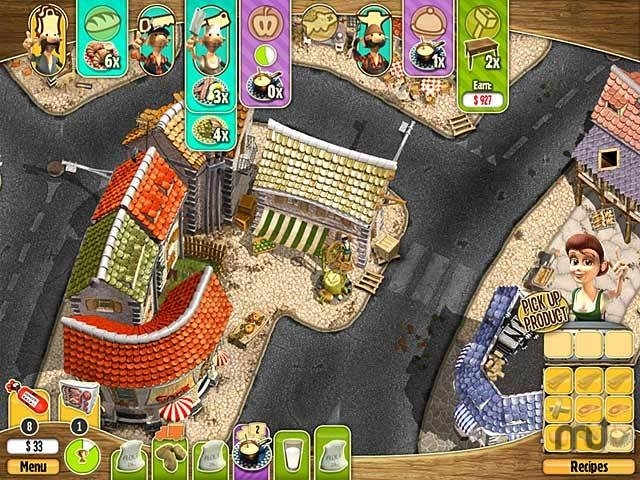 Youda Farmer 3: Seasons…After disaster strikes during a stormy night and reduces your farm to rubble, you once again face the difficult task of rebuilding your village and farm! Facing cold winters, bug ridden springs, hot summers and stormy falls, your farming skills will be put to the test in Youda Farmer 3: Seasons! Build new farms and shops, buy new tools, and earn money to upgrade your farm in this excellent Time Management game! Youda Farmer 3: Seasons needs a rating. Be the first to rate this app and get the discussion started!